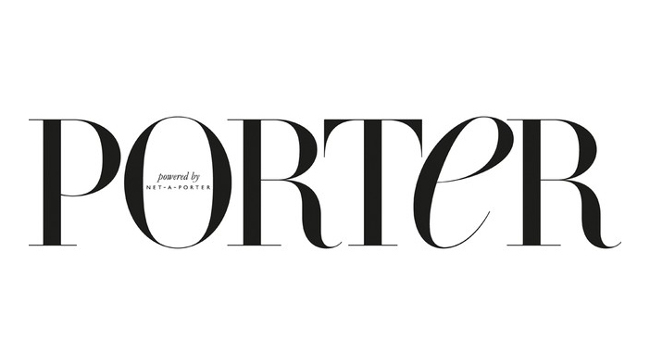 PORTER’s junior beauty writer Chanelle Ho has gone freelance. Chanelle has previously written for Grazia, Women’s Health, Marie Claire and Tatler and is now available for desk cover and digital and print commissions. She would like to hear about beauty, health and lifestyle news.